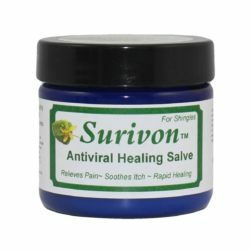 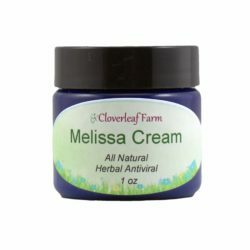 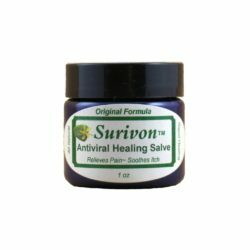 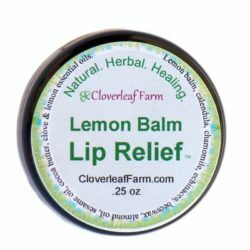 Lemon balm (Melissa Officinalis) is the go to herb for treating the symptoms of cold sores, shingles, herpes, and similar skin conditions. 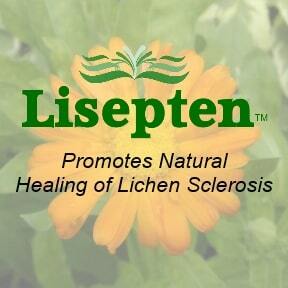 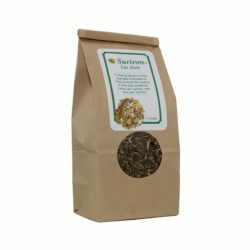 Our all natural herbal infusion is a powerful one-two punch to help keep your symptoms at bay. 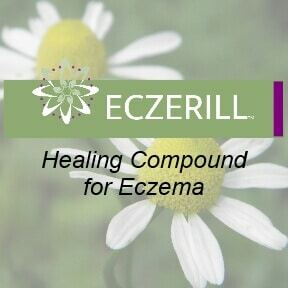 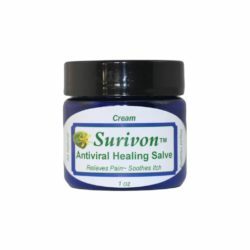 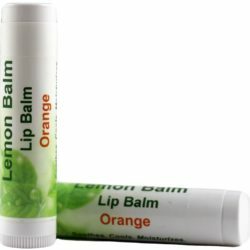 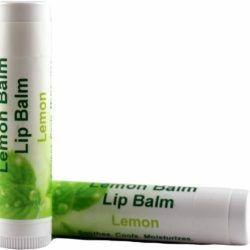 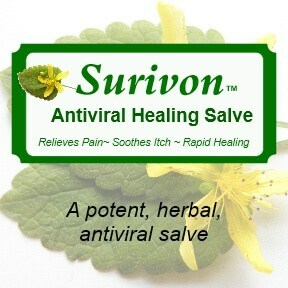 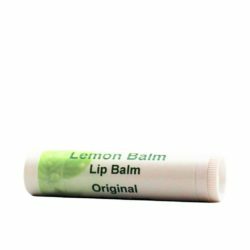 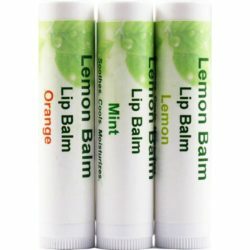 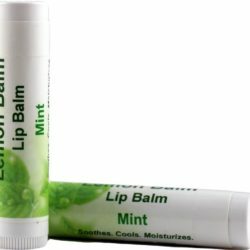 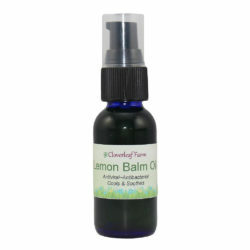 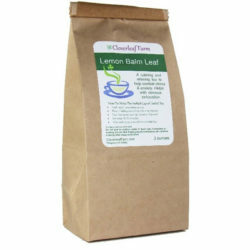 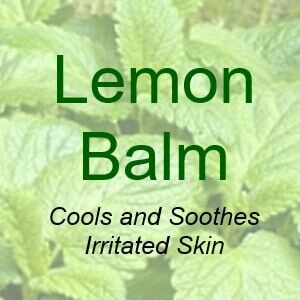 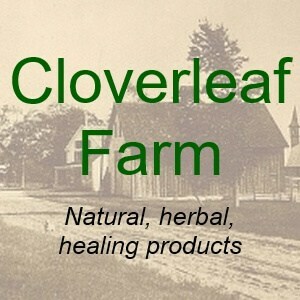 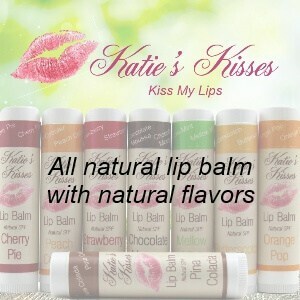 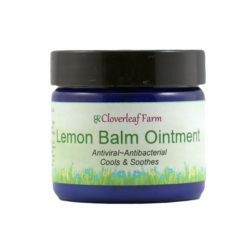 See our comparison of lemon balm products to assist in your selection.